Dr. Stockenstrom joined Eye Care Associates, P.A., of Minneapolis in 2002 and is board certified by the American Board of Ophthalmology. 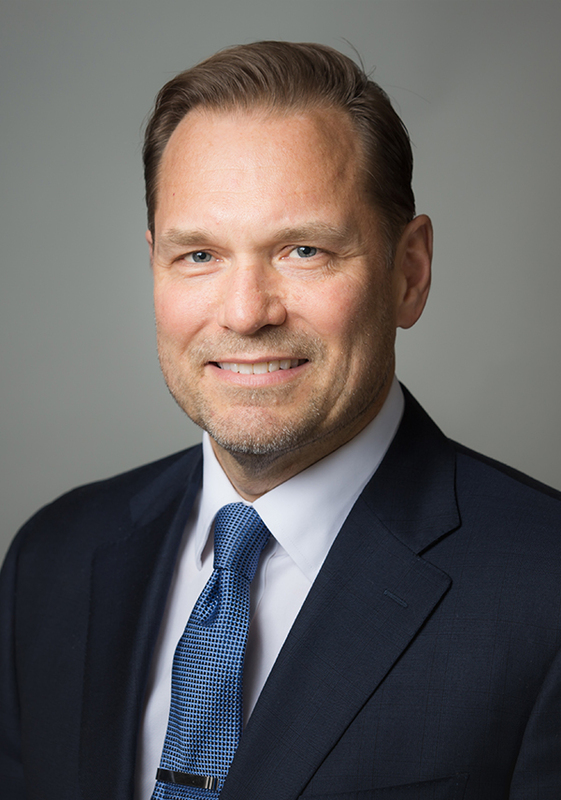 He is a Fellow of the American Academy of Ophthalmology, American Society of Cataract and Refractive Surgery, and an active member of the Minnesota Academy of Ophthalmology. As a faculty member of the University of Minnesota, Dr. Stockenstrom participates in surgical teaching of ophthalmology residents and physicians. Trond A. Stockenstrom, M.D., a native of Uppsala, Sweden, graduated with honors from the University of Minnesota College of Liberal Arts in 1987 and was elected to the Phi Beta Kappa Society. He spent the following year performing research in hematology in the Department of Medicine, Hematology Section, University of Minnesota School of Medicine. He was awarded a full scholarship for medical studies through the armed forces health professions scholarship program, United States Navy, and graduated from the University of Minnesota School of Medicine in 1992. He was awarded a full scholarship for medical studies through the armed forces health professions scholarship program, United States Navy, and graduated from the University of Minnesota School of Medicine in 1992. After completing his internship at San Diego Naval Hospital, he underwent training in Aerospace Medicine at the Naval Aerospace Medical Institute in Pensacola, Florida. In 1994 he was designated a US Naval Flight Surgeon and assigned to Marine Corps F/A-18 Squadron 533, Beaufort, South Carolina. Subsequent deployments include service in support of ‘Operation Deny Flight,’ Bosnia-Herzegovina 1995. In 1999 he completed specialty training in ophthalmology and ophthalmic surgery at National Naval Medical Center, Bethesda, Maryland. In 2010 he was promoted to Captain, United States Navy. In 2014 after a naval career spanning 25 years, Dr. Stockenstrom retired from the United States Navy. Dr. Stockenstrom actively participates in humanitarian surgical eye expeditions to developing countries- voluntarily serving those in need of access to sight restoring surgery. Appointments are available at the historic Medical Arts Building Office in Downtown Minneapolis, The Park Medical Office Building in South Minneapolis and at the Northeast Minneapolis Office on Stinson Boulevard. Surgeries are performed at The Phillips Eye Institute in Minneapolis and The Eye Center, Fairview Southdale Hospital, Edina, Minnesota.